Agreement paves way for more couples to embrace halakhic marriages. The Tzohar Rabbinical Organization commemorated the opening of a branch on the Tel Aviv Port that allows couples to register for marriage in Tel Aviv, representing a historic collaboration between Tzohar and the local Tel Aviv Rabbinate. The Tzohar Tel Aviv branch is located within the office of EasyWed, an organization that provides a variety of event-planning and related services to help Israeli couples marry. 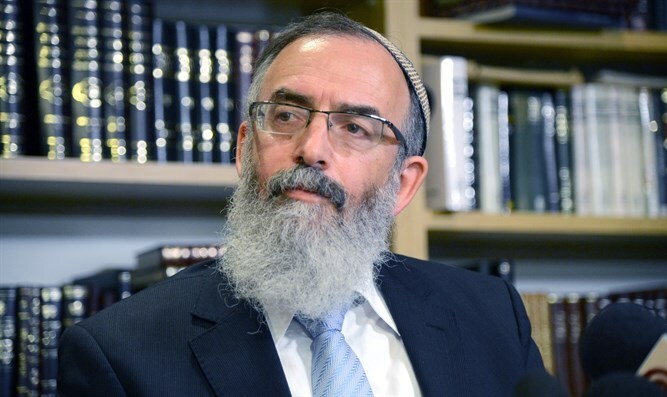 Long described as an “alternative” form of halakhic registration for marriage in Israel independent of the direct involvement of the Rabbinate, Tzohar blessed the new partnership with the Tel Aviv rabbinate and described it is an important step forward for the benefit of all Israelis.